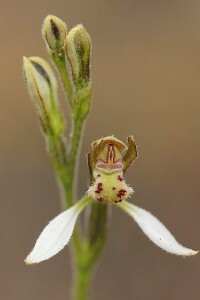 On 6/9/2016 photographed the white flowered version (Caladenia hirta subsp. 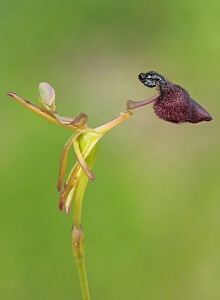 hirta ?) 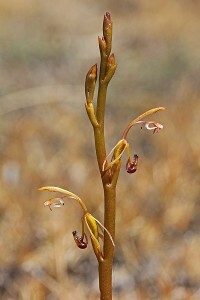 at Wongan Hills. All white except for column being brownish red, purplish-pink tips to some calli and fringe points, with brownish tips to the white petals and sepals. 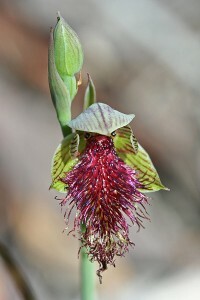 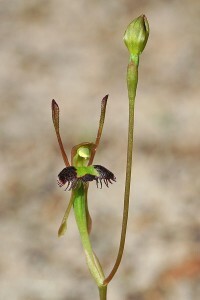 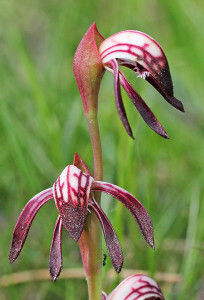 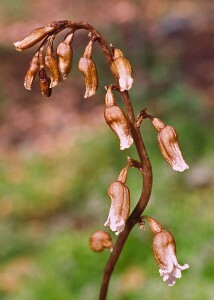 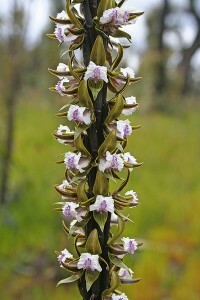 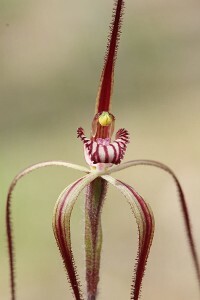 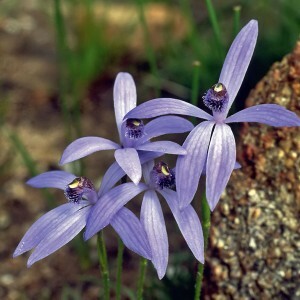 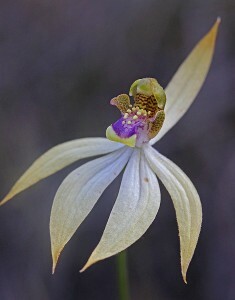 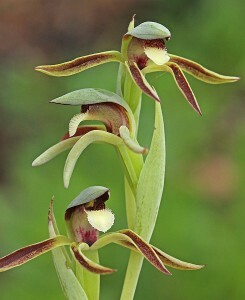 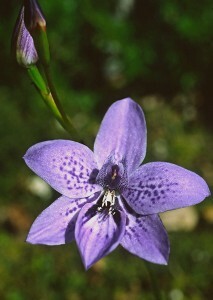 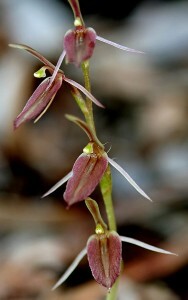 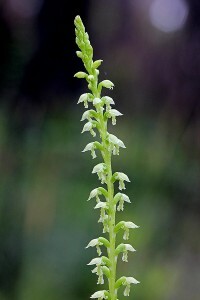 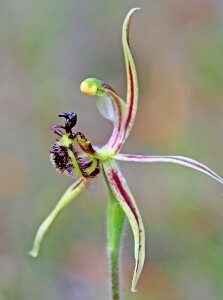 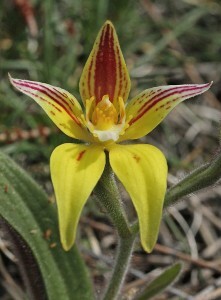 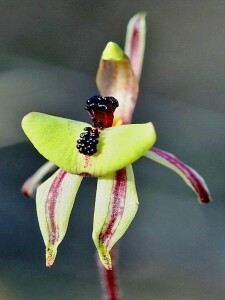 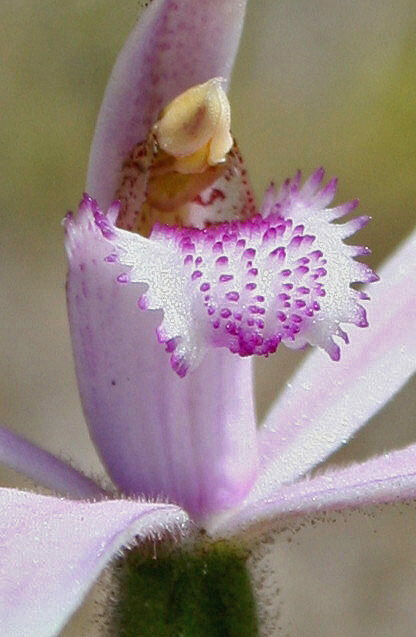 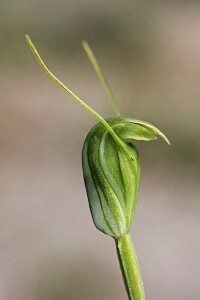 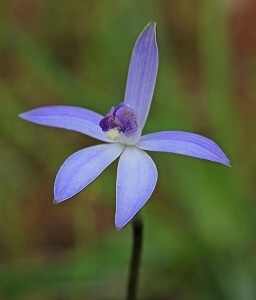 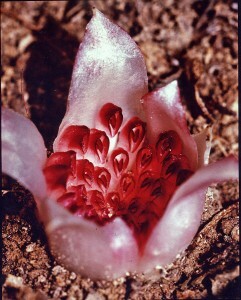 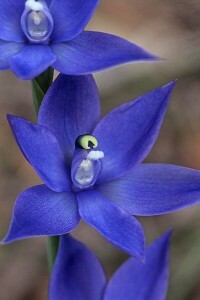 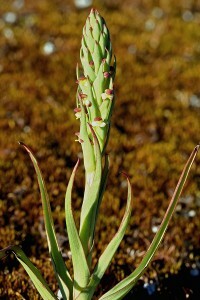 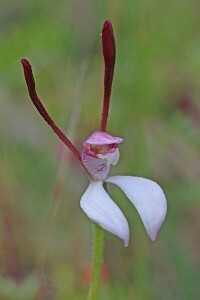 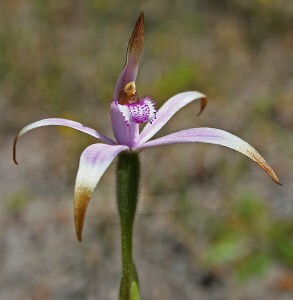 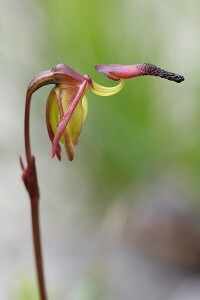 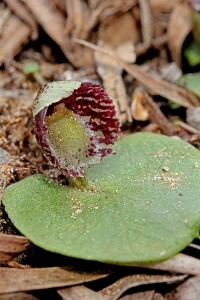 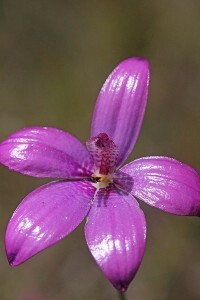 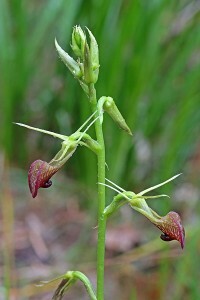 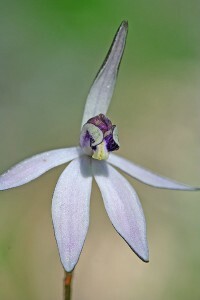 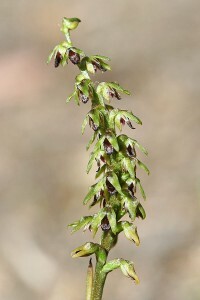 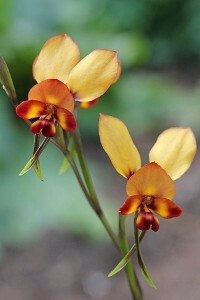 Similar to the illustration in “Orchids of South-West Australia” third edition.